Huge Savings Item! 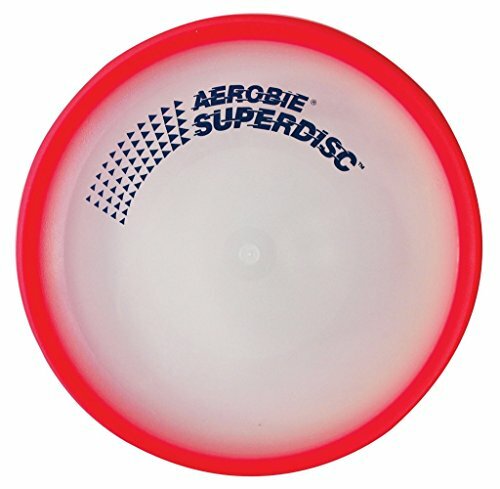 Save 20% on the Aerobie Superdisc - Single Unit, RED by Aerobie at Ipswich Recreation. MPN: 43234-1654. Hurry! Limited time offer. Offer valid only while supplies last.